You have conversations with people all day long and a sales conversation is just a type of conversation. 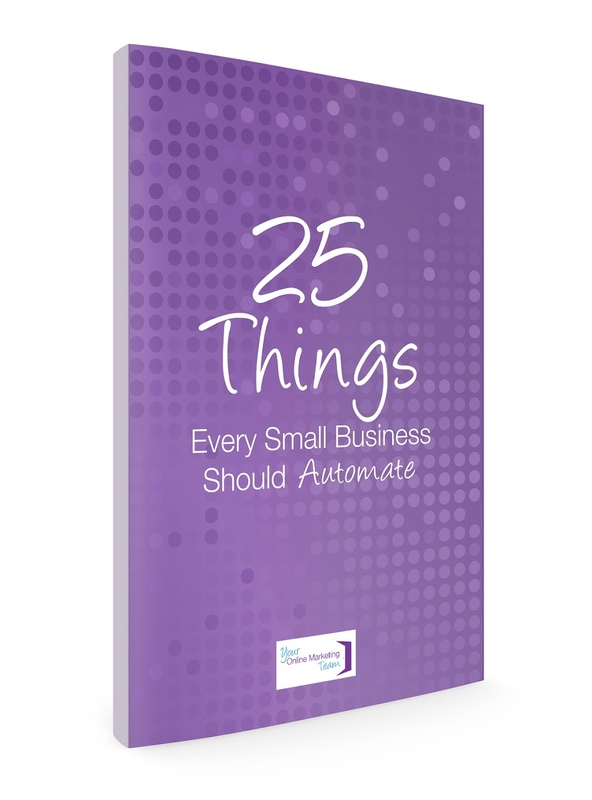 So why do so many business owners freak out at the thought of them? Sales conversations don't have to be scary. What's more is that they can be hugely transformative for both the service provider and the prospect. The trick is in how you approach the conversation. The impact you make on the world is based on your Individual Motivation Paradigm and Communication Traits. Take the quiz and discover why you are consistently undercharging for your services and don't even realize it! Click here to get your IMPACT Profile Assessment! 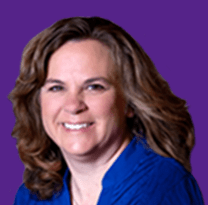 Carrie Greene is a speaker, author and business coach. Carrie spent fifteen years on Wall Street in marketing and product development for major brokerage firms and The New York Stock Exchange. She left after 9/11 to take charge of her life and start her own profitable business. Carrie helps business owners get clear on what they want and create simple and straight-forward plans to get them there. It’s all about doing the things they enjoy so that they are both profitable and happy. 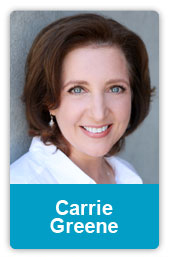 Carrie is the author of #1 International Best Seller “Because You’re Worth It: How to Make More Money by Charging More Money” and the book "Chaos to Cash: An Entrepreneur's Guide to Eliminating Chaos, Overwhelm and Procrastination So You Can Create Ultimate Profit!" For free resources and to learn more please visit www.CarrieGreeneCoaching.com.